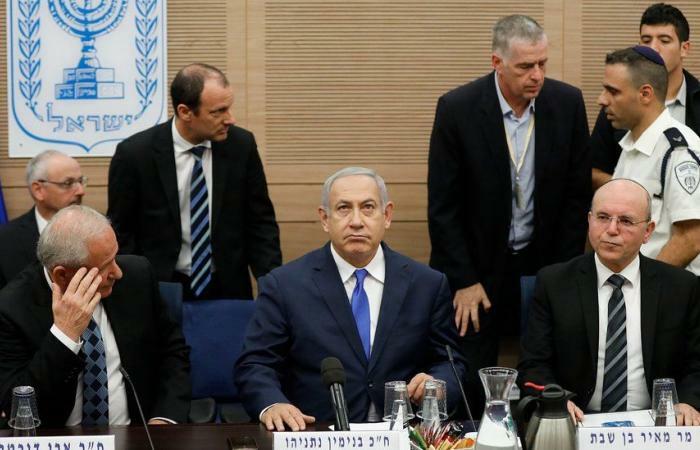 The government of the Zionist Prime Minister Benjamin appeared to have averted collapse on Monday — at least for now — after a hawkish coalition partner backed down from a threat to defect, which probably would have forced early elections. Netanyahu’s right-wing and religious coalition, led by his conservative Likud party, was weakened by the resignation last week of the hard-line defense minister, Avigdor Lieberman, and the withdrawal of his party, Yisrael Beiteinu, leaving the government with a parliamentary majority of just one. The “Jewish Home” party and its leader, Naftali Bennett, had threatened to leave the coalition, too, which would have left the government without a majority. But on Monday, in a sharp turnaround, the party retreated. With elections due in November 2019, the remaining coalition partners are already in campaign mode and experts said the brittle government was unlikely to last more than a few months. 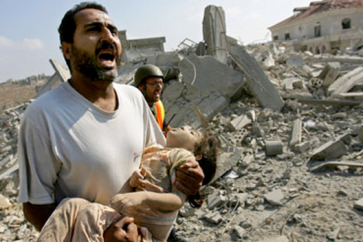 This latest political crisis was precipitated by sharp disagreements within the governing parties, ostensibly over the handling of the latest ceasefire in Gaza. 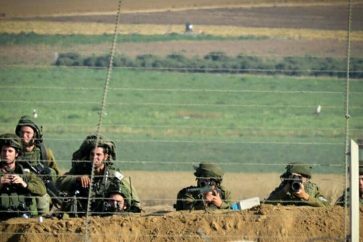 The Palestinian resistance managed to impose on the Zionist enemy a ceasefire after of a two-day confrontation last week, firing hundreds of missiles from Gaza at the settlements In the vicinity in response to the Israeli aggression.